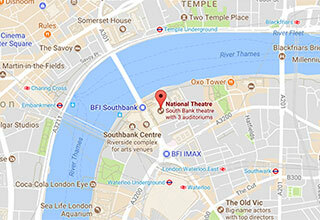 The National Theatre YouTube channel features content for teachers and students, including hundreds of videos about making theatre, with additional content to support texts on the English curriculum. 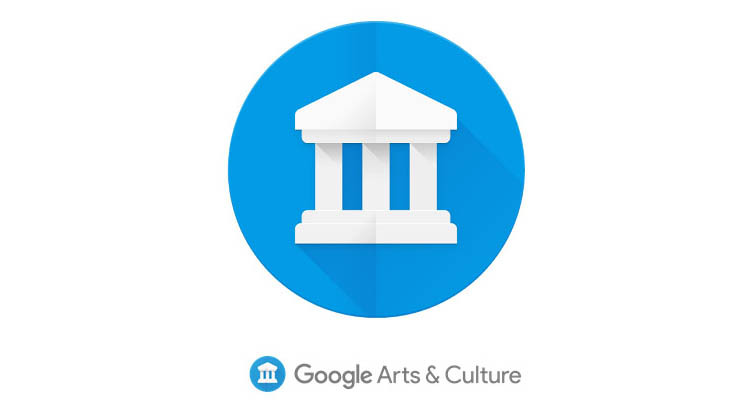 You can browse our digital exhibitions on Google Arts & Culture alongside exhibitions from other cultural organisations from around the world, which brings together millions of artifacts from multiple organisations. 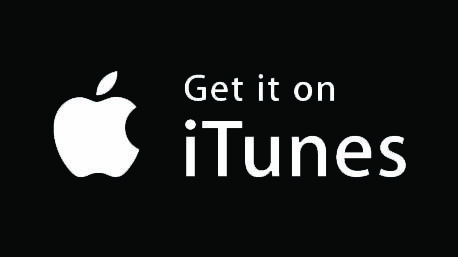 Our iTunes platform provides recordings of our live talks and bespoke podcasts − all for free. Or you can find our latest audio content wherever you get your podcasts. Check our podcast providers page for more information.